Add a bit of detail to your denim, playsuits or dresses with our "Viral Belt". 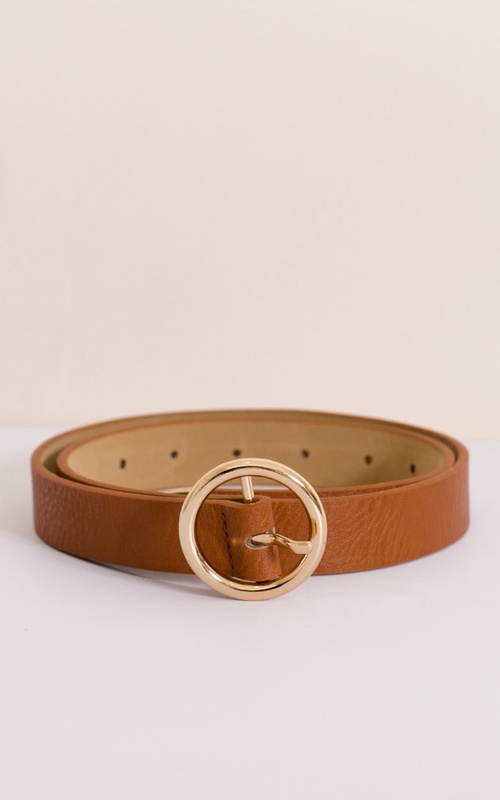 It features a round buckle in the front for a cute simple finish. Simply adorable!! goes amazingly with jeans and a t-shirt to dress up the outfit.